CJ2 6-7 4.8 ft. 4.8 ft. 13.7 ft.
Premier 1 5-6 5.5 ft. 5.5 ft. 13.5 ft. 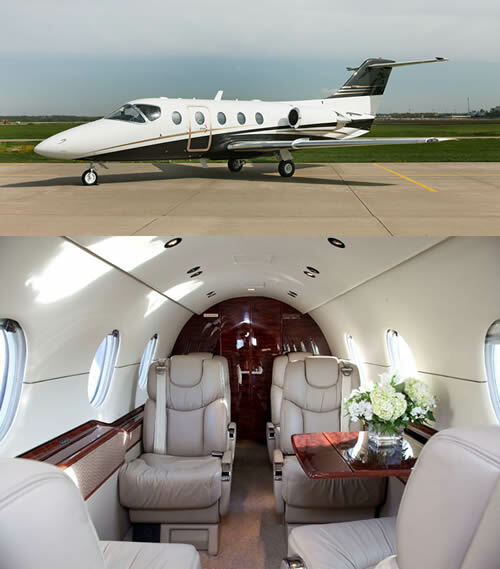 The Private Travel Group llc serves as an agent for air charter services on behalf of our clients. All aircrafts and air carriers selected are fully certified by the Federal Aviation Administration and the U.S. Department of Transportation under Part 135 Regulations. Carriers are solely responsible for the air transportation arranged on behalf of The Private Travel Groups clients. The Private Travel Group does not own or operate any aircrafts. The Private Travel Group is not a direct or indirect air carrier. All flights chartered through The Private Travel Group are operated by Part 135 air carriers.